Some people may feel that energy efficiency and motorsport are words that don't belong in the same sentence. Many who don't follow our sport think of racing cars as being gas guzzlers - but this belies the fact that success in motorsport has always been driven by efficiency, whether it be in engine design, aerodynamics, or use of resources. 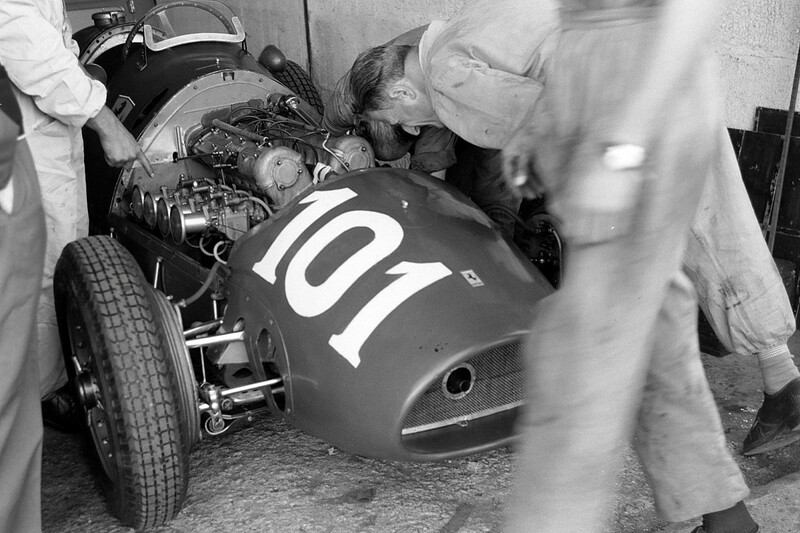 You might think the current generation of F1 engines is the embodiment of this, but in fact it's nothing new. The basic architecture of road car engines of today has much in common with that of racing engines of some decades ago. 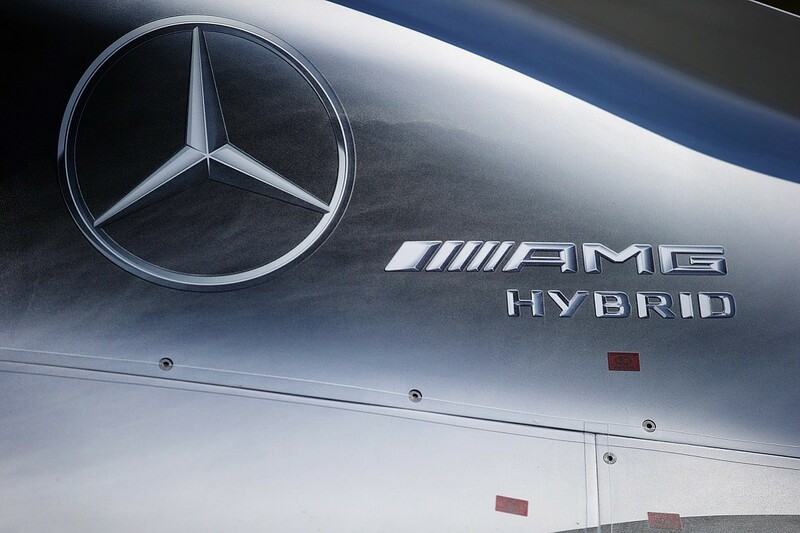 The production engines of tomorrow will show their heritage in design cues from today's race engines. The 13th Energy Efficient Motorsport Conference was held recently in Birmingham. 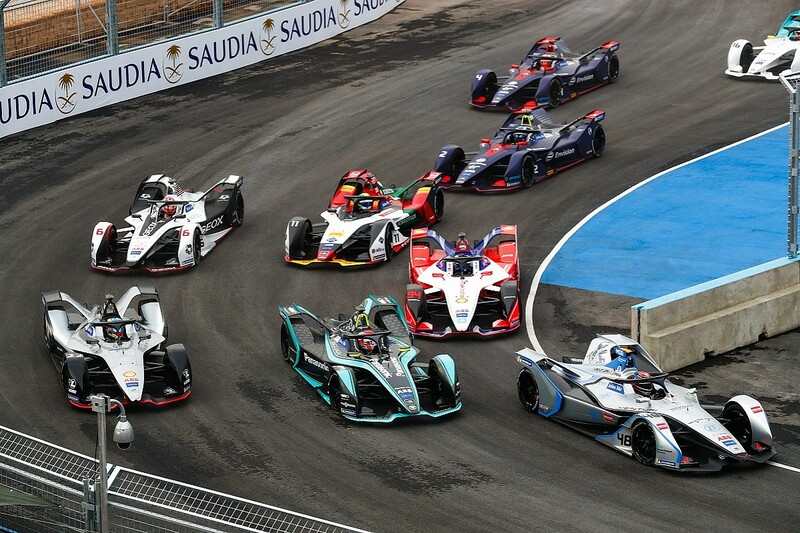 This conference grew from a paper put together in 2002 by the Motorsport Industry Association, aiming to demonstrate to a wider audience the role that motorsport can play in CO2 reduction. The need hasn't diminished, and the MIA continue to champion the cause. In those days CO2 was the major energy-derived pollutant of note, but since then our awareness has expanded to include oxides of nitrogen and sub-2.5-micron particulates. This leaves the industry with a much finer balancing act, since diesel engines are demonised for their particulates and the technologies of lean-burn gasoline engines inevitably lead to higher NOx emissions. The overarching driver, though, led by political demands and public opinion, is for CO2 reduction. Whether one accepts the perils of climate change or even the role of road vehicles in the growth of greenhouse gases is no longer relevant, because CO2 reduction is an unavoidable element of our future. The FIA and the engine manufacturers recently agreed the regulations that will govern the power units from 2021 to 2025. These are largely based on the engines of today, but with the ability to produce more power from the internal combustion engine and also to increase the electrical power from the hybrid system. With these regulations in place we must now turn our focus to the next generation of engines, which will reach mid-life around 2030. One might ask why we're continuing to look at internal combustion engines when so many are talking of an electrified future. But the road to full electrification is long, and fundamentally relies on breakthroughs in battery technology as well as finding the economies of scale that will start to bring electric vehicles to an acceptable price point. In such an emotive field it's hard to find reliable predictions. One study of forecasts from business analysts with no particular axe to grind would suggest that by 2030, with sales of new vehicles driven more by total cost of ownership rather than regulatory requirements, only 14% of new vehicles will be EVs. 47% will still have conventional gasoline engines, and 34% will be gasoline/electric hybrids of various forms. It's for this reason that F1 must continue to push forward gasoline engine technology. A look back at the last few engines shows just how effective the heat of competition has been in lowering fuel consumption and hence CO2 emissions. 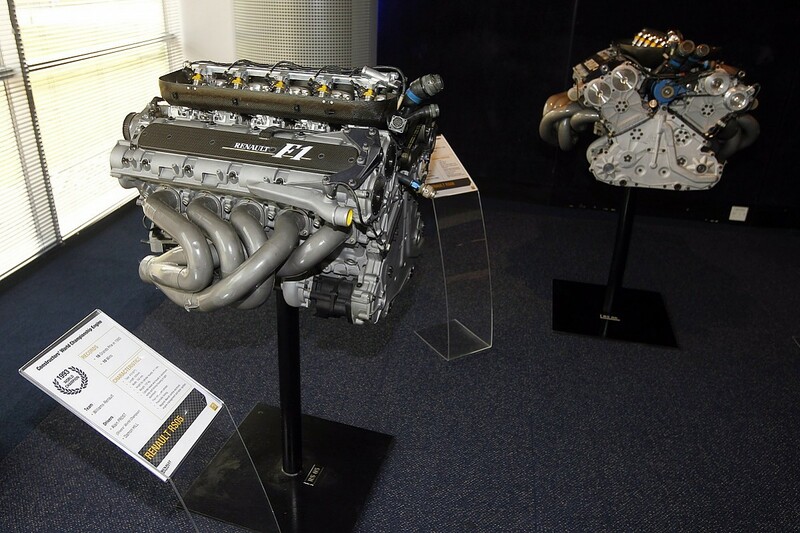 Until 2006, F1 was running normally aspirated 3-litre V10 engines. These were extremely powerful, eventually reaching around 980bhp, but their maximum fuel consumption, though, expressed in the units we've adopted since 2014, was 194kg/hr. This suggests a thermal efficiency of around 31%. This engine was superseded by the 2.4 litre V8, which produced around 775bhp at a flow rate of around 165kg/hr, suggesting a similar efficiency. The current turbocharged V6 produces around 800bhp at a flow rate of just 100kg/hr, giving an astonishing thermal efficiency of 50%. A more common way of expressing efficiency is to quote fuel consumption. This number is the number of grams of fuel needed to produce one kilowatt for one hour, and hence the lower the number the more efficient the engine. The values for the three engines above are 325, 284 and 167g/kWh respectively. Remember this is for the internal combustion engine alone, before its overall efficiency is augmented by the hybrid electrical system. To put this in context, these numbers relate to full-throttle, maximum-load operation. Most road vehicles achieve their lowest specific fuel consumption at well below full load - and even then few achieve the sub 200g/kWh of our current engines. In F1 we do have some of the most efficient engines on the planet. For our next-generation power unit we need to look again at new architectures and techniques, as we did for 2014. These may include gasoline compression ignition (a sort of mix between a petrol and a diesel engine), or some of the more innovative two-stroke opposed-piston designs that are showing remarkable thermal efficiency in prototype form and are able to run on a multitude of fuels. Almost certainly we will be looking at novel valve control since this is a key enabling technology for improved thermal efficiency. Since all of this is some way in the future we must question if there's more we could do now, and the answer to that is yes. Biofuels have been around for a while now, and have moved from the food-depleting first-generation fuels through a second generation where ethanol was made from waste plant materials. The third generation of biofuels hold far more promise. They're made from the cultivation of algae, and not only have a much higher yield per hectare than conventional biomass, but also the fuel produced has a much higher energy content than the ethanol, which is the typical end product of biomass conversion. In any analysis we must consider a holistic view of CO2 production, so the carbon release of manufacturing, driving and disposing of the vehicle, power unit and energy store as well as the CO2 produced in burning the fuel. In other words, full life-cycle emissions. There is no such thing as a zero-emission vehicle or, in production quantities, a carbon-neutral fuel. Algal fuels, though, have the potential to make a large step in carbon reduction. 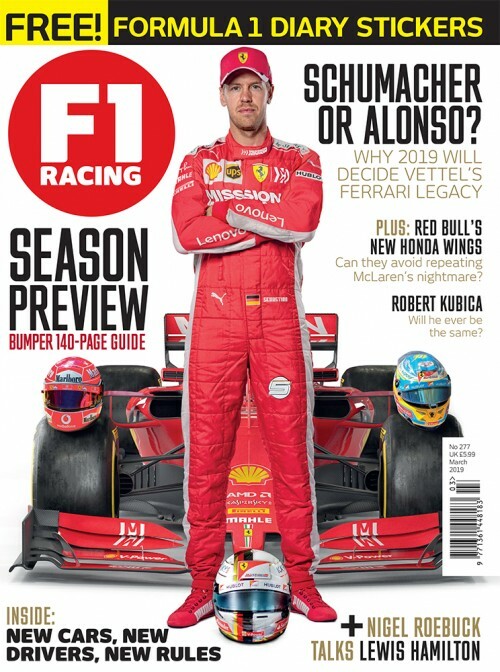 Some engine redesign and re-calibration would be needed but they could be introduced in a compressed timescale - putting F1 again at the forefront of environmental excellence.